Hana Comani put the death toll at four with 10 more wounded. 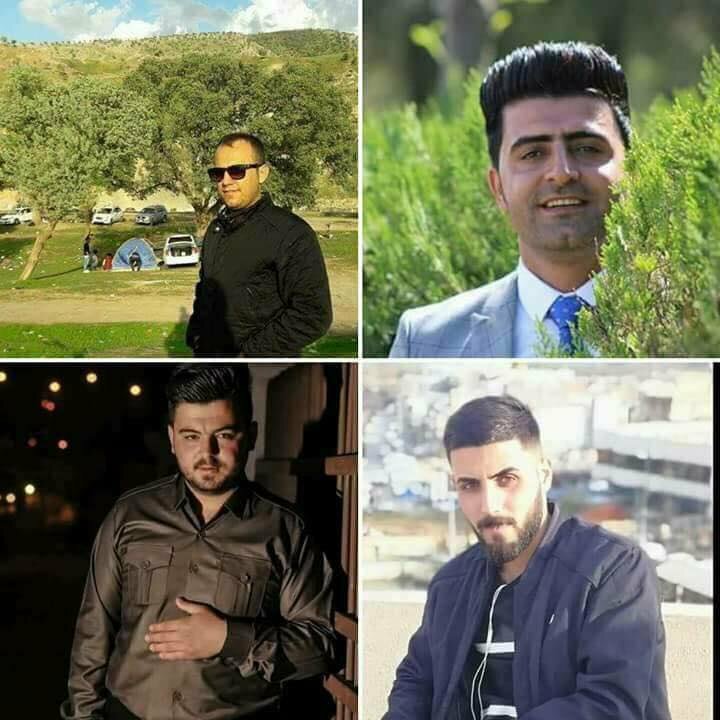 While most sources state that all four who died in the strike were civilians, a report by PDK-S detailed that the young men who perished were “Three Peshmerga and one lawyer”. 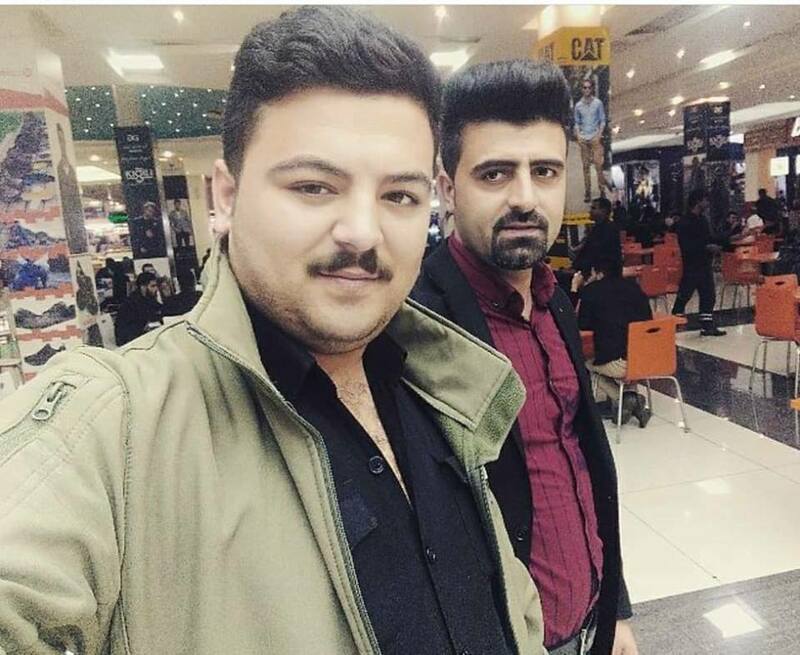 Additionally, a report by TRT said that “nine terrorists who were ready to attack a military base were eliminated in the ongoing air strike against PKK terrorist camps in northern Iraq.” It is unclear whether this is the same raid though the date and location match. The incident occured at 1:00 am local time. According to multiple local sources, two civilians died in an alleged Turkish shelling of Ba’iya village. The SDF accused the Turkish occupation army of bombing the surrounding villages which resulted in the deaths of civilians in the village of Ba’iya. 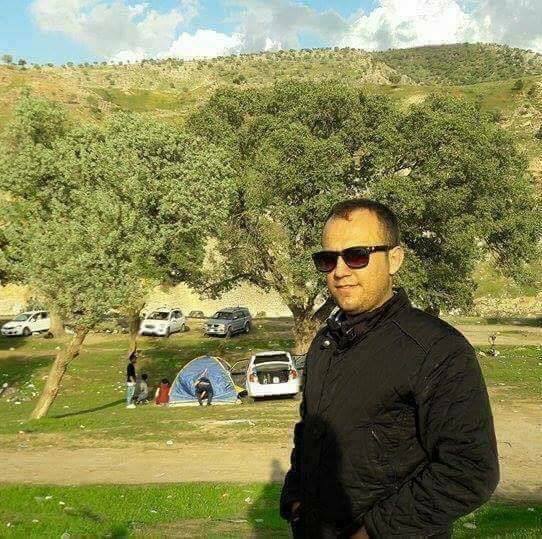 According to IC Afrin Resistance, due to Turkish army’s artillery shelling at Beye village, Sherawa district, two civilians lost their lives. 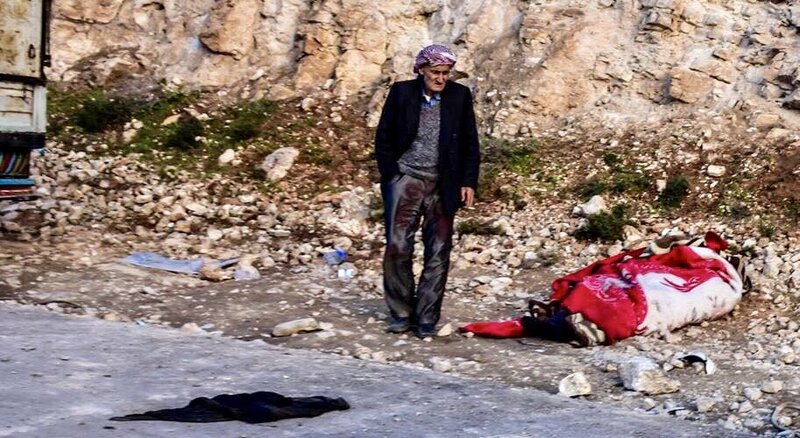 Several sources claimed civilians casualties following alleged Turkish airstrikes or artillery shelling on Kimar village, Afrin – though specific numbers were not given. 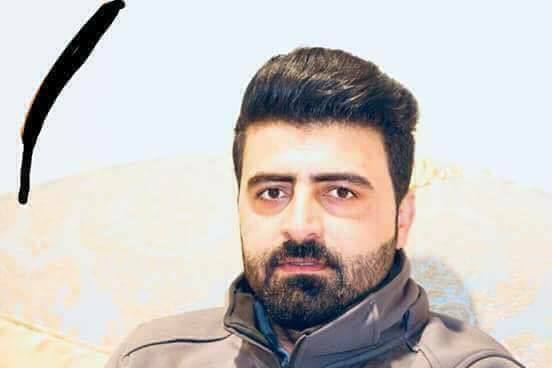 While Hawar reported that there might be martyrs and wounded civilians in the bombing, a later report said that casualties had been reported but did not give numbers. It is not clear whether the civilians were killed followed the artillery shelling or the airstrike. Multiple sources reported that Turkey carried out airstrikes on SDF positions in Tal Hamees, South of al Qamishli. However, other outlets also stated that this was not the case and that the US-led Coalition conducted strikes on homes which reportedly held family members of ISIS. However, no casualty estimates were given. 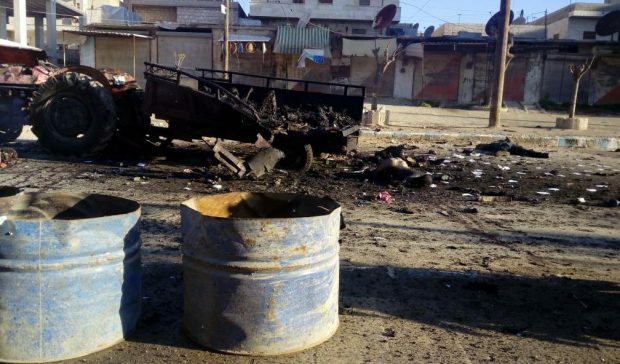 The Shaam News Network, citing activists, said that Turkish aircraft targeted the positions of the Syrian Democratic Forces in the area of Tal Hamis and at the Umm al-Russ station southeast of the city of Qamishli. Syria al hadath added: Turkish planes targeted locations of the Kurdish units at the Umm al-Rouss station in the west of Tal Hamis, in the north-eastern countryside of Al-Hasakah. Al Hasaka Youth Union Facebook page posted: Turkish aircraft target the positions of the militia PYD in the area Tel_hamis southeast of Qamishli but later corrected themselves, stating that it was, in fact, a Coalition airstrike. The source also ambivalently reported that the strike targeted homes of Iraqi refugees with the claims that IS elements were present there. Shaam Network also reported it as a Turkish airstrike while Baladi News blamed the Coalition. The source added that homes were targeted because there were claims that there were ISIS militants present. Baladi said: Local sources from the region said that an aerial landing of the International Coalition, carried out by a helicopter accompanied by two other aircraft, on the area of agricultural projects, pointing out that it targeted two homes inhabited by two Iraqi families, who fled earlier to the region. According to the sources, the operation was carried out at 2 am, followed by loudspeaker calls, saying that they were soldiers from the International Coalition, followed by intermittent firing. Some sources said that a Turkish air strike targeted the area near the town of Tal Hamis – but these reports could not be verified. According to Jisr TV, in the north-east of Hasaka, Coalition forces arrested a number of Iraqi refugees in the countryside of Tel Hamis, after the implementation of an aerial landing in the region. Asia News provided some more detail, adding that three US helicopters carried out an aerial landing targeting a house between the villages of Kalou and al-Jaysi, 2 km south of Tal Hamis district in the south-eastern suburb of Qamishli. There were no reported strikes conducted in Syria or Iraq on March 18, 2018. 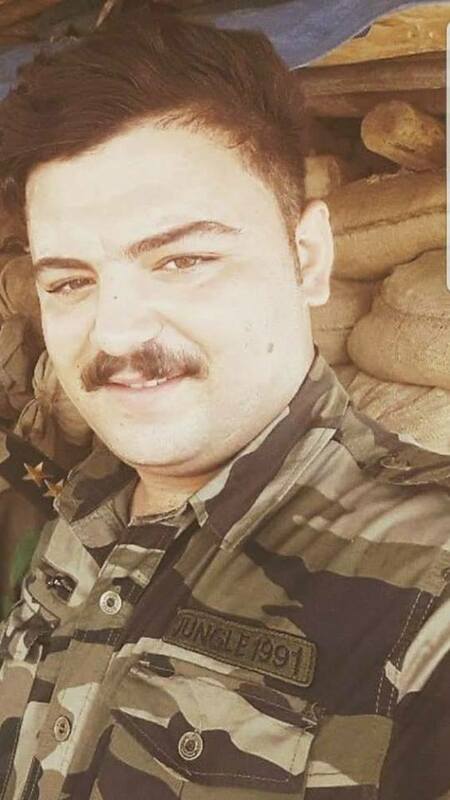 Sunday 18 March – a Reaper killed two terrorists on a motorcycle in eastern Syria…On Sunday 18 March, a Reaper tracked a pair of terrorists on a motorcycle south-east of As Shadadi in eastern Syria. It became clear that they were operating as a mobile checkpoint in an attempt to exert control over the local area. 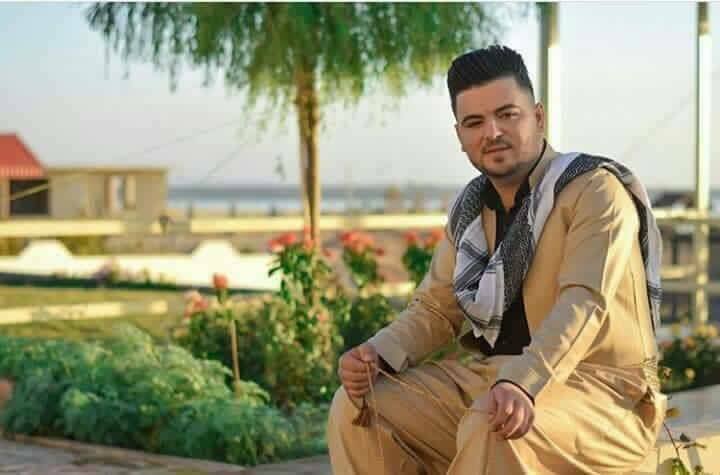 The Reaper’s crew waited until the motorcycle was in open country, and despite its high speed, achieved a direct hit with a Hellfire which killed both of the Daesh extremists. Between 11 and 13 civilians died in an alleged Turkish airstrike on a convoy of cars in the Mahmoudiya neighbourhood of Afrin, according to local media. IC Afrin reported that two vehicles were hit with dozens of people on the road out of Afrin to Tirinde village. The people were attempting to flee the area towards Shehba Canton. 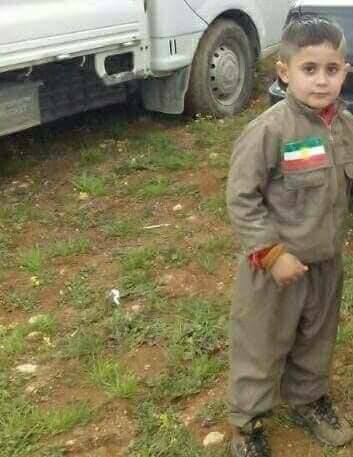 The source went on to add: In the Mahmoudiye neighbourhood of Afrin city a howitzer of the Turkish army hit a tractor which was full of civilians. The numbers of killed civilians are at least 13. Their bodies were completely burned. Only one child survived injured. ANF said that a tractor and another vehicle were struck, reporting that dozens of civilians including children were killed. Massoud Mohammed put the death toll slightly lower, at 11 civilians. 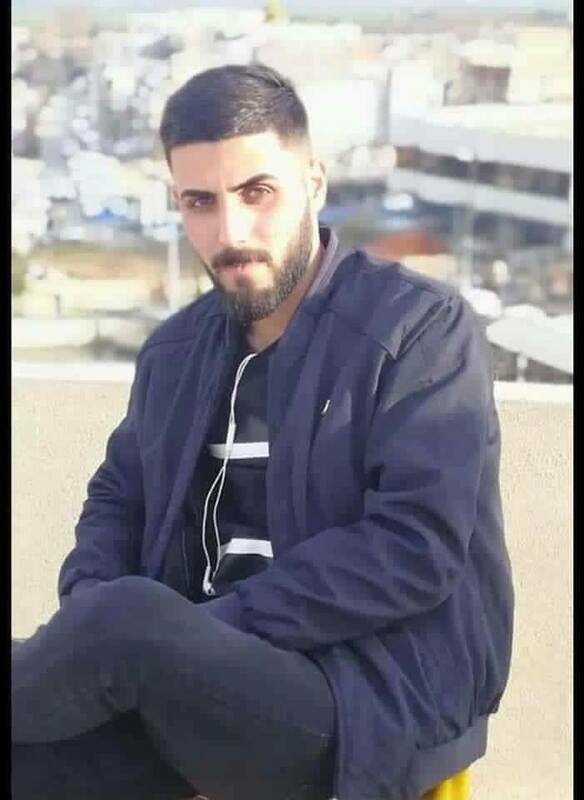 Afrin now on Facebook identified a woman and her husband and indicated that their son disappeared. Also, another victim was identified. 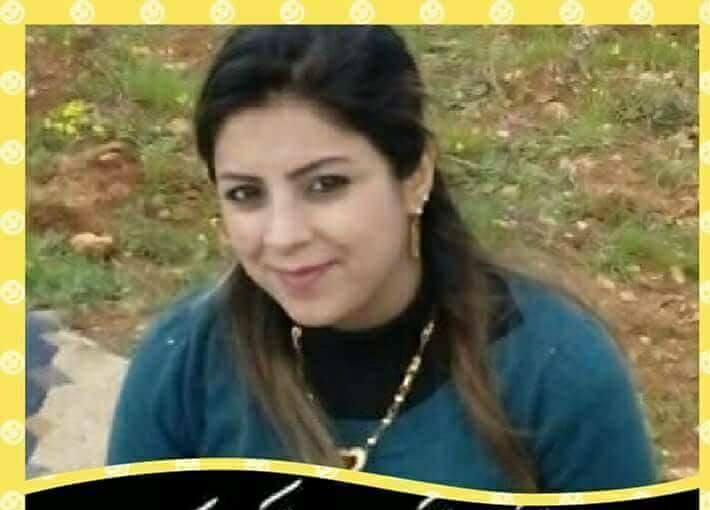 The source Efrin Dile Kurdistane also reported the death of Shahnaz Rasho, though it reported her killed on March 16th, while all other sources point to this event in the Mahmoudiya neighbourhood occurring on March 17th. 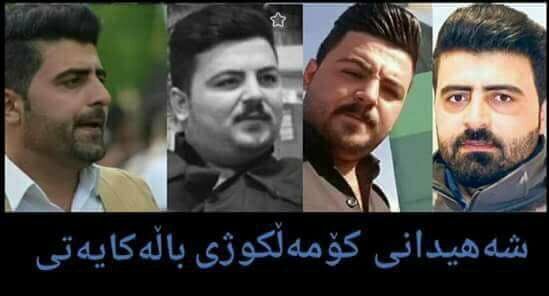 Consequently, there is the possibility that she is one of the 47 killed (the general figure was given by Hawar news) on March 16th. 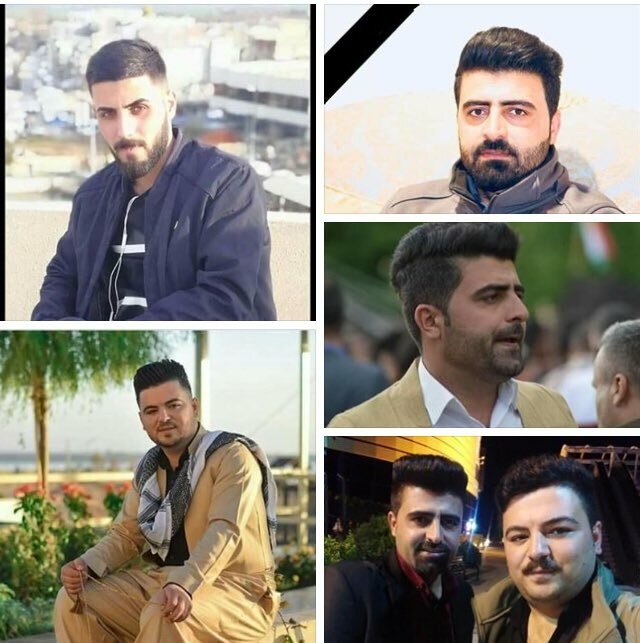 According to a single source, one male has been killed followed Turkish shelling of Basouta road, Afrin. The source identified the victim name as Azad. 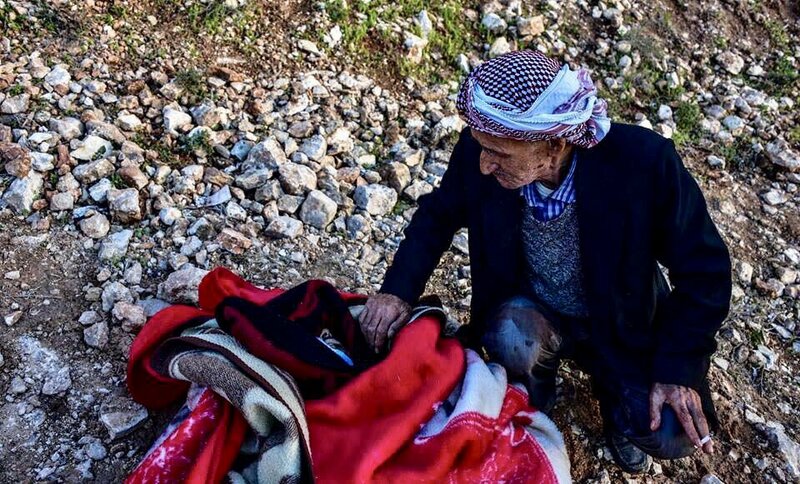 The tweet embedded two images of the father standing over his dead son’s body following an alleged Turkish shelling of Basouta road. However, it is unclear when the victim died – and he could have been one of the victims killed on March 16th. Three civilians died, and several more were wounded in an alleged Turkish bombing of Afrin city, local media reported. According to ANF, The invading Turkish army continued to massacre civilians on the 57th day of the attacks against Afrin. A building in the city centre was bombed, trapping three civilians in the rubble. One building in Afrin city centre fell down as a result of the bombing, while there are at least three civilians trapped under the rubble. IC Afrin Resistance also reported that three civilians were missing under the rubble. Adar Press, Brexwedanakurd and Xeber24 recorder the death toll at three with several more injured.